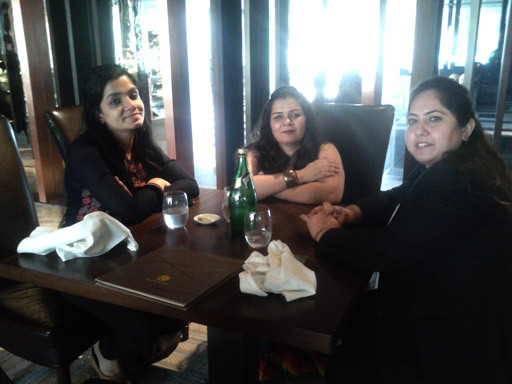 The car ride from Sikanderpur Metro station in ­­­­­Gurgaon to Hotel Hyatt Regency was a fun-filled one for both of us. After all it was the first hotel we have been invited to review for our blog and we both felt ourselves on Cloud 9. But no matter how much elated we felt at being invited to experience the Hotel atmosphere, we had this thing in mind that the final outcome that comes out of this visit has to be a quality one. The image that we conjure up in the minds of our readers through this article should be able to convince them to visit this property at least once. 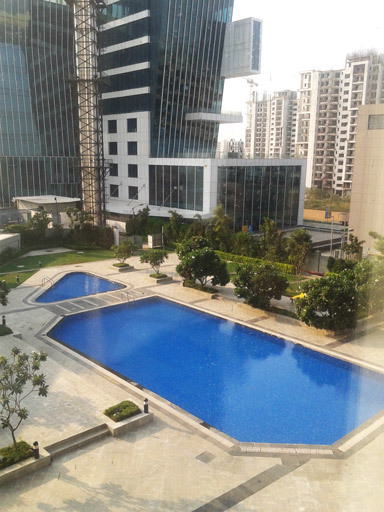 Situated on one of the busiest highways (Delhi-Jaipur highway, NH-8) of the Golden Triangle, this 2 year property cannot go unnoticed, for the simple fact that it is located in the close proximity of the rapidly growing industrial belt of Manesar and Gurgaon, the latter being also the hub of many of the corporate headquarters. It hence becomes a prime stop-over for business travellers to meet with clients and for holding seminars and presentations. 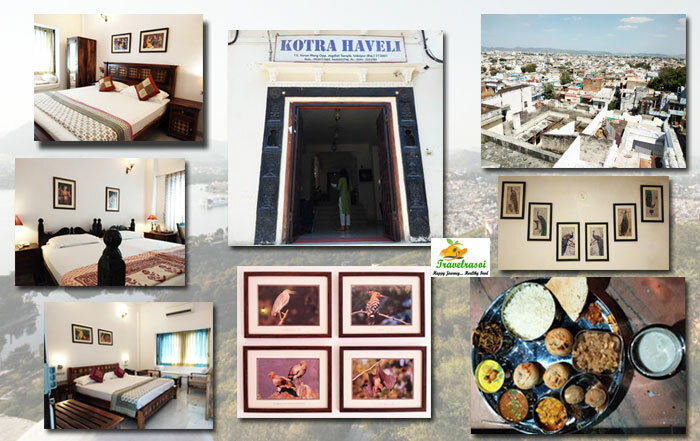 The Hotel attracts a considerable number of visitors from Delhi and becomes a weekend getaway for them. 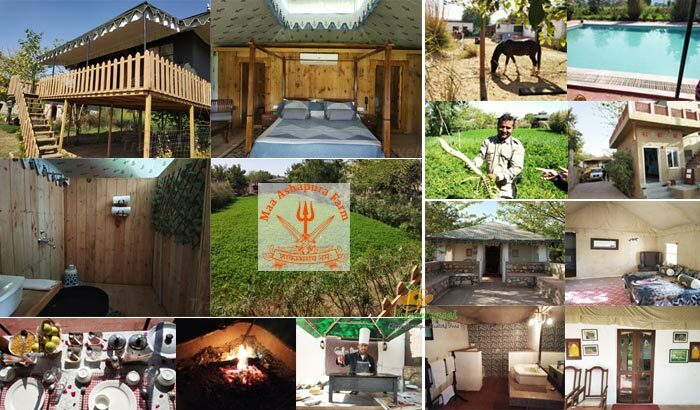 The fact that the Hotel is situated at a short distance from Delhi is working in its favour, for many people find it recreational to drive from the city and come and relax at the Hotel. Also, despite being a 5 star property, it offers very good rates, as against many of the nearby hotels. And that is another reason why it is turning into one of the most visited hotels in the area. 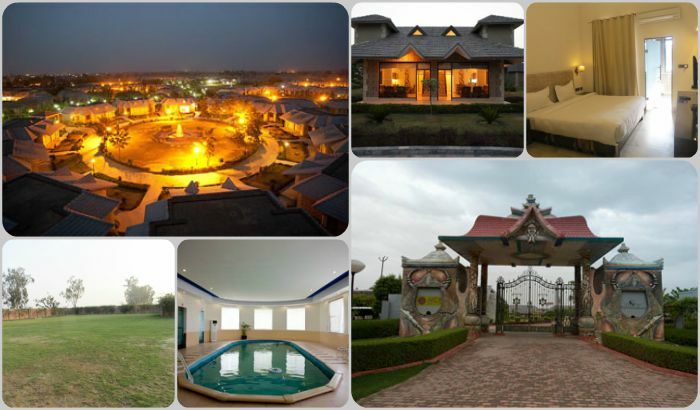 There are also people coming from Jaipur and nearby places to spend their weekends at the Hotel. As our car crossed the toll-gate, from the highway I could see the magnificent facade of the hotel that shone bright in the broad daylight. I wondered how beautiful it will look when the hotel is illuminated at night. It will then for sure be impossible for anyone passing by to not visit it once. The car led us in, amidst the beautifully manicured landscaping on either side and as we got off our car, the doorman at the gate with his handbar moustache greeted us with a salute. 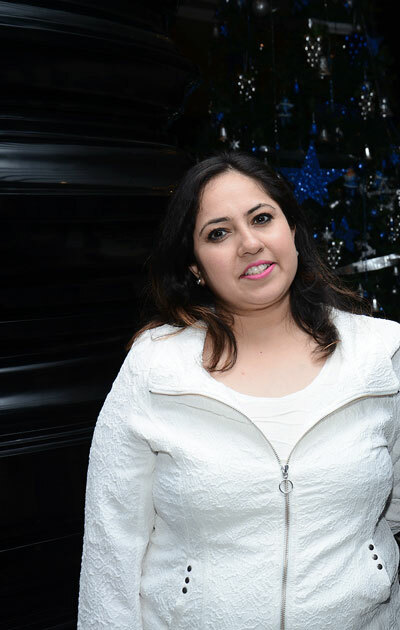 A grand welcome was accorded to us as we stepped inside the Hotel Lobby by Simmi Sood, the Marketing Communication Manager at Hyatt Regency, Gurgaon. Briefing about the hotel – Hyatt Regency is a 2 year old property that houses 451 rooms (both king-sized rooms as well as suites). 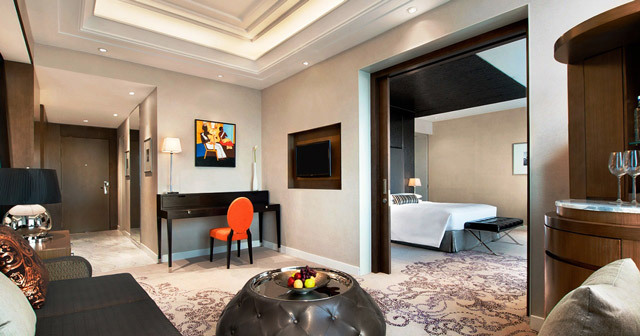 The room sizes are 44 sqm while the suites are 88 sqm in size. The Hotel prides in having the largest room sizes in the region. Each Hyatt brand (whether it is Regency or Park or Grand) has its own distinctive style and this made it easier to distinguish one brand from the other. For instance, the Hyatt Regency brand is comparatively a subdued brand using less of colour and decor but is high on elegance and innovative interior designs. 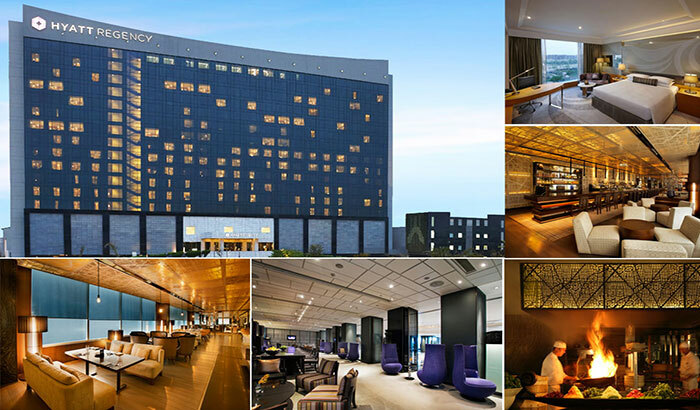 The Hyatt Regency property at Gurgaon shares these core values and incorporates the style and features that is required of it in terms of guest services, food and beverage, amenities and other recreational activities. Making us sit in the nicely-built The Lounge at the lobby level, we were offered a welcome drink (of cranberry and lemon). The Lounge remains open from 7 in the morning to 12 at night and offers a relaxing environment for guests visiting the hotel to sit, talk or even convene meetings over specially ordered beverage of one’s choice. The menu included an assorted range of bakery products, sandwiches, spring rolls, pastries, premium range of tea and coffee and an excellent collection of liquor. Since it was already 1.30 in the afternoon, we were hurriedly ushered to the restaurant for lunch. Liam Crotty, who had come down from Dubai Hyatt just a week back to join the Hotel as the Executive Chef was waiting for us at Kitchen District. Kitchen District is a multi-cuisine restaurant with 5 different standalone kitchens, designed to offer distinctive cuisines. The cuisine includes Indian, Asian, Japanese, Mediterranean and Patisserie. It remains open from 6.30 in the morning to 11.30 at night. The interiors of the restaurant would not fail in giving you the feeling of warmth and a sense of hospitality. We sat down for a cozy chat over lunch with Liam. After a quick glance through the Menu Card, we finally settled in for Chinese cuisine. 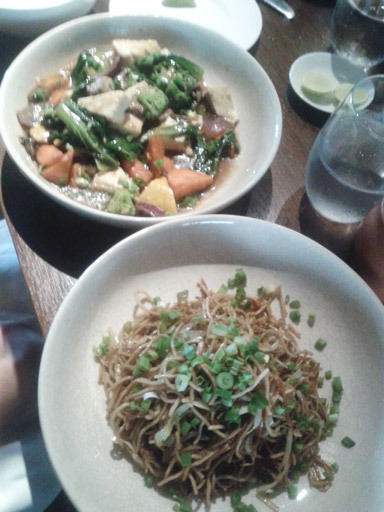 Since it was a Tuesday, both of us decided to have vegetarian Chinese food. The chefs are always around on their feet to give their guests the best dining experience and understanding their preferences to churn out the best dishes cooked to perfection. 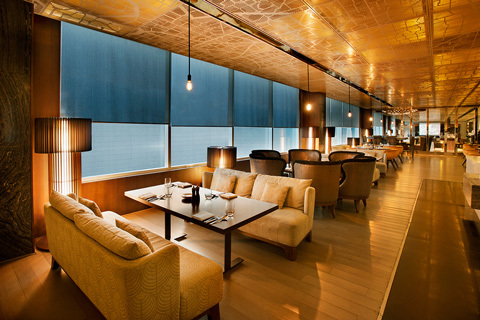 However, Lavana was the first restaurant to have opened at Hyatt at the time of its launch. Kitchen District opened much later, which also happens to be comparatively a bigger restaurant. Unlike Kitchen District, Lavana serves authentic Awadhi cuisine and tries to bring out the essence of the by-gone Awadhi era by reinventing its traditional cooking techniques and age old recipes. Lavana is closed at the moment for renovation purpose and will be opened for public in a few months time. Adjacent to Kitchen District, there is the Long Bar that boasts of having the longest bar among the hotels in Delhi NCR, which is about 60 feet in length. 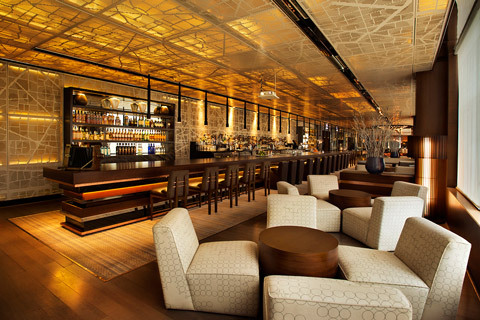 It houses a stylishly built bar that serves some of the finest wines, spirits, cocktails and mocktails. It remains open from 12 in the afternoon to 2 at night. Though Mondays to Thursdays are mostly dedicated to the corporate for holding meetings and conferences, weekends are always a good time at the hotel. There are a lots of recreational activities planned out for both kids and the adults. Kids specially find it very refreshing and also enjoyable to be able to choose from a list of games and activities and indulge in it. 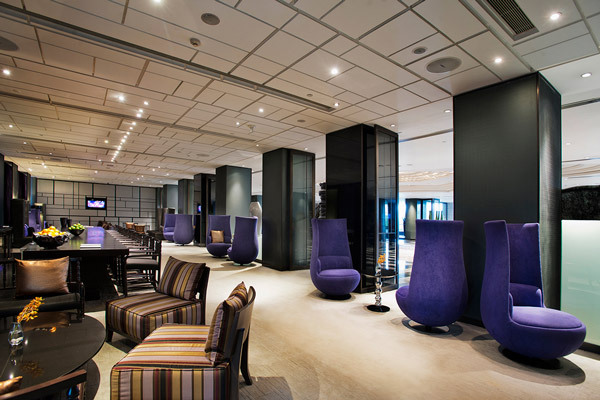 Business Events and Conferences is the USP of Hyatt Regency. To accommodate 3000 people at a time, it has a 40,000 sq ft of events area, which is called The Regency Ballroom, of which 21,000 sq ft is pillar-less. The ceiling height is 28 ft, whereas in most of the other hotels it is usually around 11-20 ft. The hall gets divided as per the requirement. Besides, there are 3 pre-function areas. The poolside is also attached to the events area. So for evening parties and events, the poolside is opened for people to enjoy the free space. There is a separate entrance for the event area. This is because the hotel regularly hosts big events and the entrance has been kept separate so that it does not disturb other check-in guests. After we were shown around the place, it was time to invigorate and recharge ourselves as we had to travel all the way back to Delhi. Our next stop was at the Hotel Spa, at the very mention of half of our energy was restored. Though we were getting late, we did not want to give this a miss and try a therapy on us. The Shvasa Spa is at the lobby level towards the right-end corner and adjacent to it is the Fitness Centre. 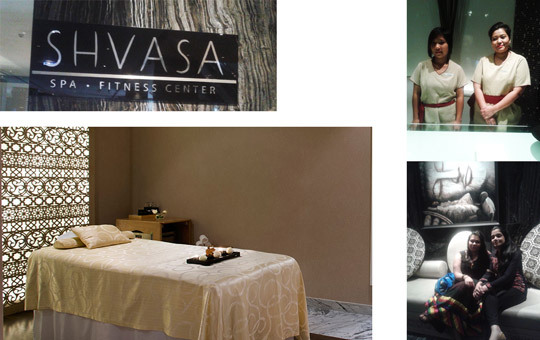 The Shvasa Spa offers an array of luxury spa treatments for your well being. Its extensive day spa menu includes Full Body Massage, Body Scrubs, Body Wraps, Facials, Manicure and Pedicure. As we entered, 2 therapists came forward to greet us and handed us the Menu to help us select the therapy we would like to opt for. Since I did not have much time in hand, I decided to go for a dry head massage while my colleague Anjali took a foot as well as a shoulder massage. We were taken to 2 separate rooms and were attended by each of the therapists. The rooms were dimly lit, perfect for indulging into some ‘me’ time. The message was so relaxing that I did not realize going off to sleep. I was woken up at the end of the session. Our sessions lasted for 30 and 45 minutes respectively, at the end of which we felt really very relaxing. We took a shower, which made us feel even more refreshed. While sipping green tea we both discussed of what a wonderful experience we had that day. It was a long day, but nevertheless it was a day that made us take note of many new things and gather new experiences. It will be these small experiences that will help us later when we travel to new places and learn new things. As evening was setting in by then, we bid goodbye to this place, with the hope of coming here someday, either as a part of our work or as simply to spend a family holiday. 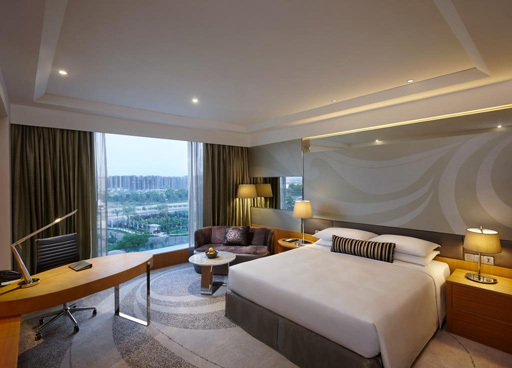 Share the post "Experience the Freshness of Life at Hyatt Regency, Gurgaon"
Somebody necessarily assist to make seriously articles I’d state. That is the first time I frequented your website page and so far? I amazed with the research you made to create this particular put up amazing. Fantastic activity! Excellent post, you’ve got pointed out some excellent details , I too conceive this s a really wonderful web site.